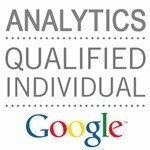 Learn more about our PPC Service. Advertise where your target audience spends time online. Learn more about our Display Ad Services. For online advertising services that give you results, contact us here. periscopeUP was hired in 2017 to help a personalized gift e-tailer increase annual revenue and better manage transaction volume during the holiday shopping season. 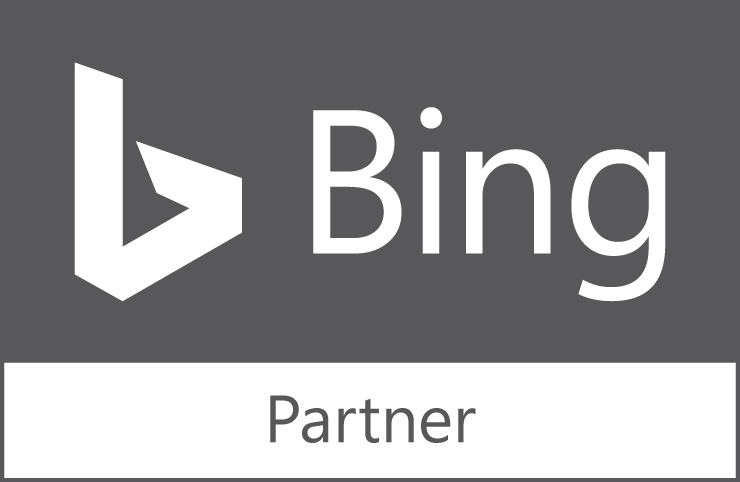 After optimizing their shopping feeds for Bing Ads and AdWords campaigns, we used a competitively aggressive bidding strategy to reduce cost-per-click (CPC) and increase their return on ad spend (ROAS). The positive results shown in the graph below illustrate the impact of optimizing a paid search campaign for only those keywords that are most likely to convert into sales. A well-optimized paid search campaign that includes ongoing management of negative match keyword terms will yield a higher ROAS, or more sales for a reduced budget. Read more about periscopeUP’s efforts on this project here. Success Loves A Good Plan. Success thrives on precision and planning. Craft your online advertising campaign to clearly identify what you are selling, who you are selling to, and how you want to sell it. periscopeUP has the experience & platform to maximize benefit and minimize waste. Pay Per Click is not a shotgun; it’s a laser. Your keywords, ads, and landing page all line up to accomplish one goal: Get already interested parties to convert with you. Google knows this and awards high quality. This allows for lower bidding (pay less per click) which saves you money and improves your ROI. Target prospects intelligently. Watch yields improve. Focus your efforts and enjoy better results. Get eyeballs on your content, offers, services and products. Make sure your ads appear in relevant places where real prospects hang out. 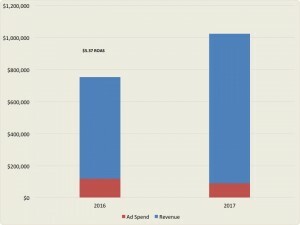 Get the most out of your ad dollar with display advertising that makes sense, boosts your ROI, and with short time-to-live intervals. Bring visitors back to your site & customize offers based on their interests. Need Help With Online Advertising? Call us at (443) 475-0787 or contact us.